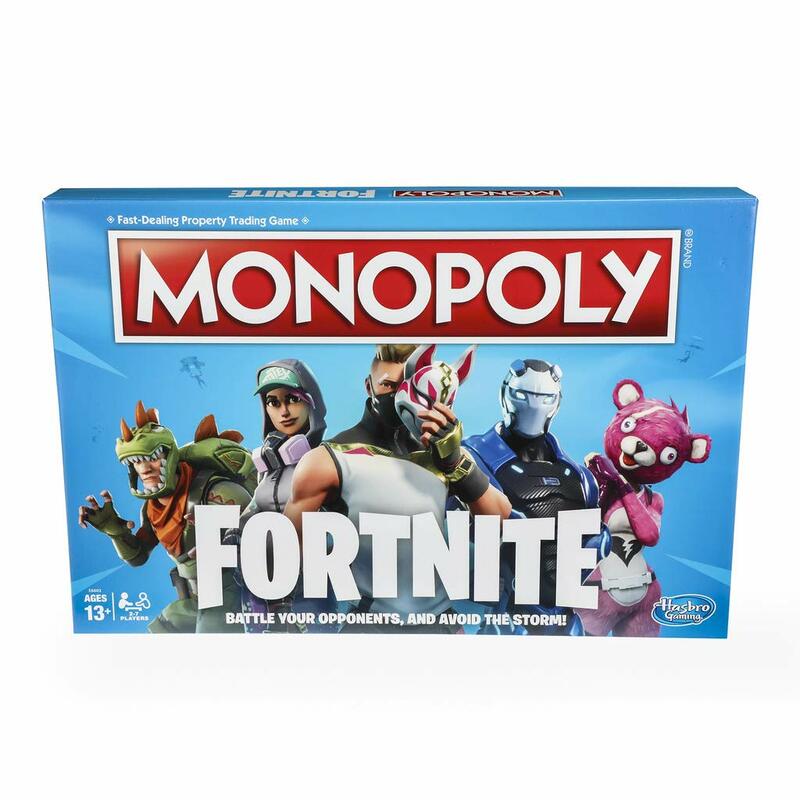 Monopoly: Fortnite Edition Board Game Inspired by Fortnite Video Game Ages 13 and Up for $19.99 Shipped! Right now you can get the Monopoly: Fortnite Edition Board Game Inspired by Fortnite Video Game Ages 13 and Up for $19.99 on Amazon. Shipping is free with Amazon Prime or orders over $25. You can go here for this deal! *HOT* Select Women’s Maternity Dresses 65% off! Prices as low as $4.55!